A-All Financial offers a wide range of state and city license services for the Chicagoland area. It is essential to have your city stickers and your residential zone permits prior to your individual expiration date to avoid the $60 late fee and any last-minute lines. Customers can easily pick up their city sticker at our stores as they reach their new expiration dates. A-ALL Financial provides corrected titles for those who need to add, remove or change the name of the vehicle’s owner. Car owners will also need a corrected title if they are adding, removing or changing a lien or if they are changing their address. Do you need to transfer your title? A-ALL Financial can help you receive a new title in a swift and efficient manner. If your title was lost or stolen, or if you are in need of a legible, duplicate title, A-ALL Financial can help you with this task. If you need to transfer the name on your title over to another person, A-ALL Financial can assist you. If you have recently purchased a vehicle, you are in need of a new registration and license plate. A-ALL Financial assists car owners with all new registrations and plates. Is there an issue with your current vehicle registration? 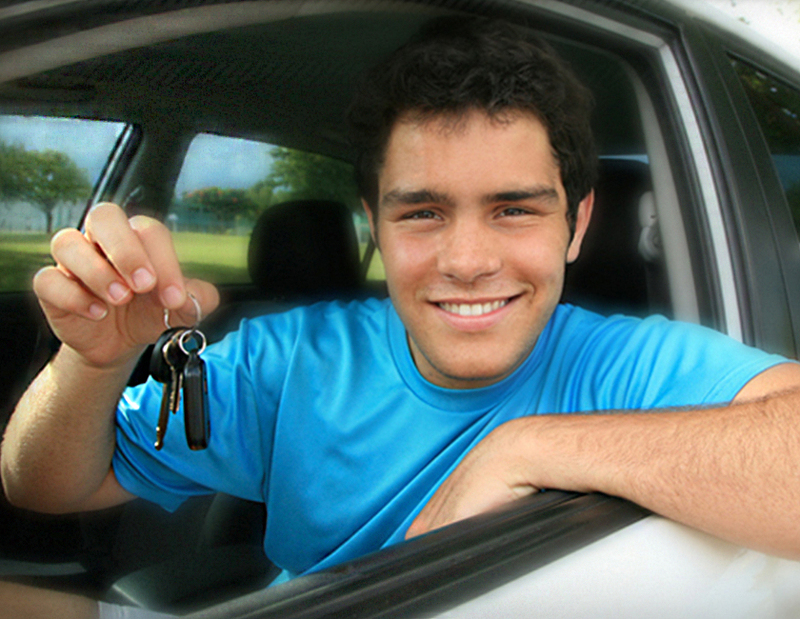 A-ALL Financial can provide you with a quick correction for your car registration. Besides offering titles, A-ALL Financial also provides car owners with renewed registration and updated stickers over-the-counter, instantly. Regardless of whether you have a car, motorcycle, RV, boat, or truck, we can help you acquire your new, renewed registration and sticker. Is there a personal saying that you would like to add to your vehicle’s plates? A-ALL Financial can assist you with your vanity registration in a quick and proficient manner. At A-ALL Financial, we can help you with all of your registration needs. We can help you transfer the title and purchase new plates or transfer existing plates. Registering a duplicate registration is a simple process. At A-ALL Financial, we will simply make sure all the information on your registration is correct and create a duplicate. Would you like to create a personal registration for your vehicle that includes at least one number? A-ALL Financial will research if that combination is available and help you obtain your personalized registration. At A-ALL Financial, we offer special category registration for all speciality plates offered by the Secretary of State, such as Firefighter Memorial, America Remembers, Military Series or Organ Donor. A-ALL Financial can help you apply for a special category registration.